consentris was tasked with analysing protocols, information and consent documents and contracts between parties to spot potential ethics issues. These issues were then to be incorporated into a bespoke ethics governance document. Deficiencies in the proposed information and consent materials were to be rectified. In addition, consentris provided an expert to accompany the client to meetings with the sponsor and other partners. 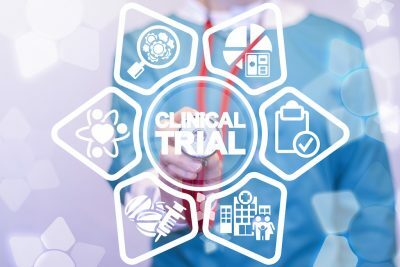 After several rounds of document analysis, consentris produced a detailed report outlining the potential ethics and compliance issues in this clinical trial. Any research with very young patients is complex from a compliance perspective. The governance structure produced by consentris assisted the client in demonstrating that these issues were a priority and that measures were in place to protect and assist the patients and their families. In addition, consentris assisted the client in drafting a compelling ethics requirements section to attract further funding for the research.